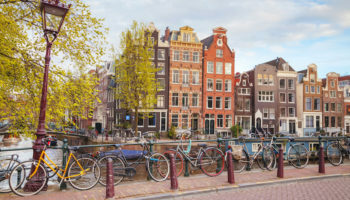 Often associated with tulips, windmills and Delft pottery, the Netherlands is more widely known by its free-spirited capital city, Amsterdam. 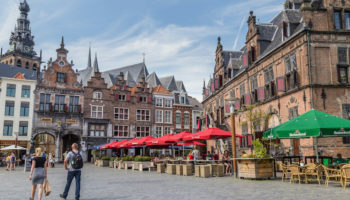 Located in northwestern Europe, the Netherlands is a relatively small country featuring densely populated cities, picturesque villages, flat farmland crisscrossed by canals and bridges, and the Frisian Islands off the northern coast. 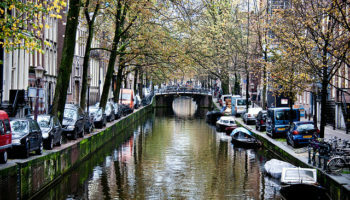 The most popular destination in the Netherlands, Amsterdam, is renown for its scenic canals, medieval architecture, art museums and the Anne Frank House as well as its red light district and party scene. 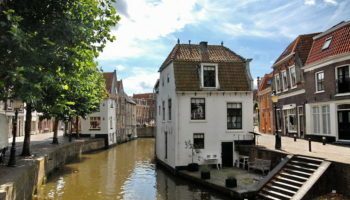 However, there is much more to the Netherlands than just its capital city. 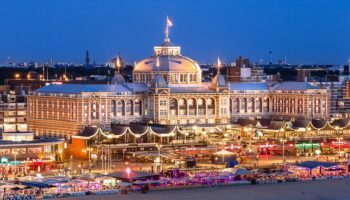 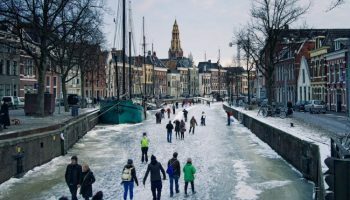 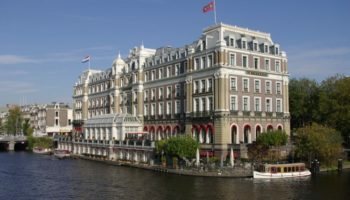 In fact, Amsterdam is a great base in which to launch many exciting day trips to explore the country’s many gems such as The Hague, the country’s seat of government and home of the Dutch royal family. 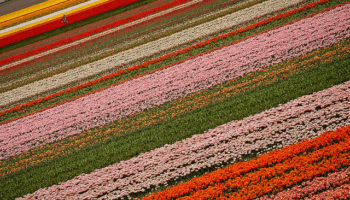 Volendam and Zaanse Schans are both charming villages featuring traditional Dutch houses, costumes, windmills and customs. 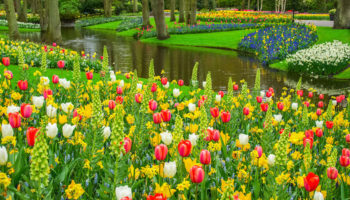 A spring trip to the town of Lisse is a must-do to see the spectacular explosion of flower beauty at the Keukenhof Gardens. 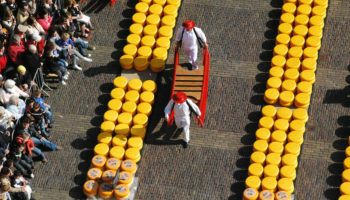 Likewise, the town of Alkmaar is well worth a visit to see its 400-year old cheese market.